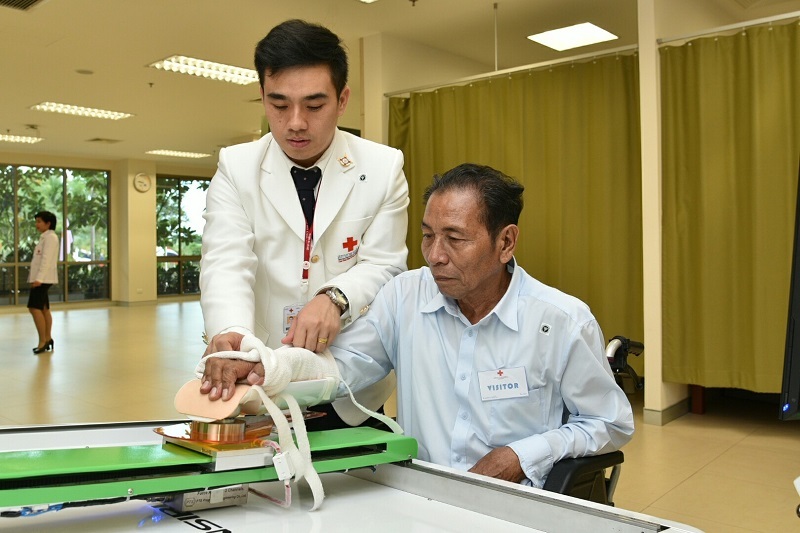 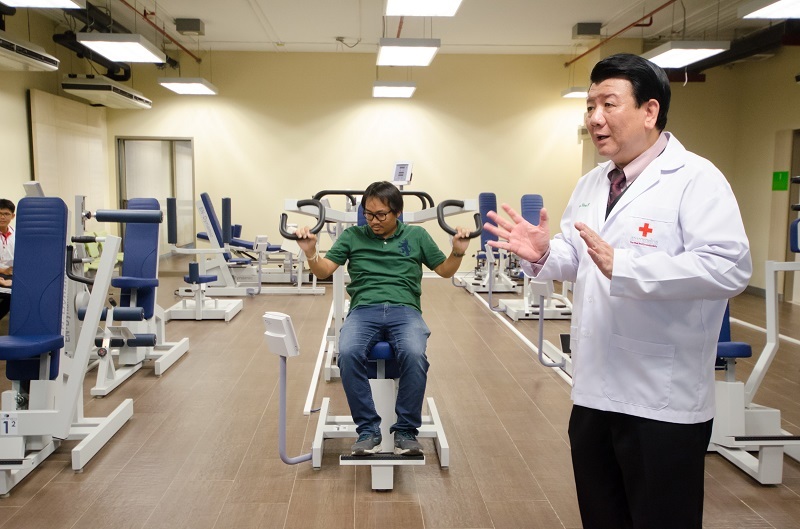 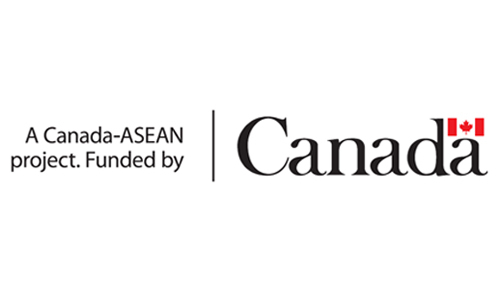 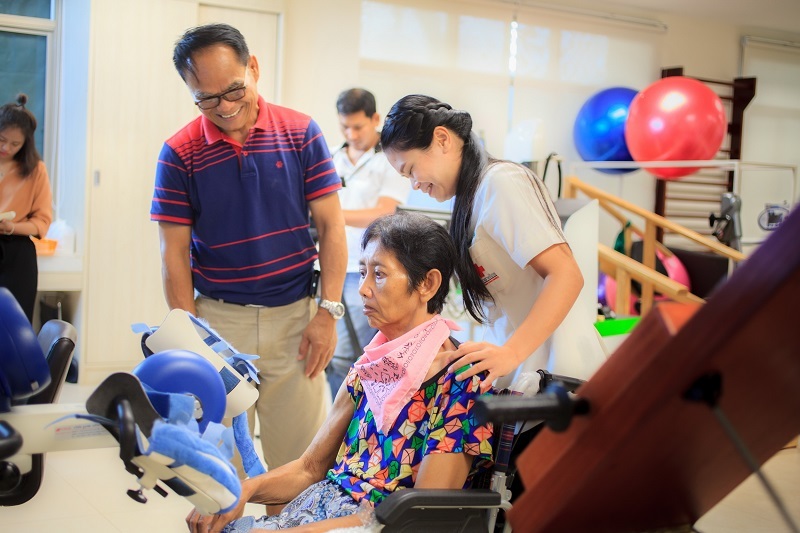 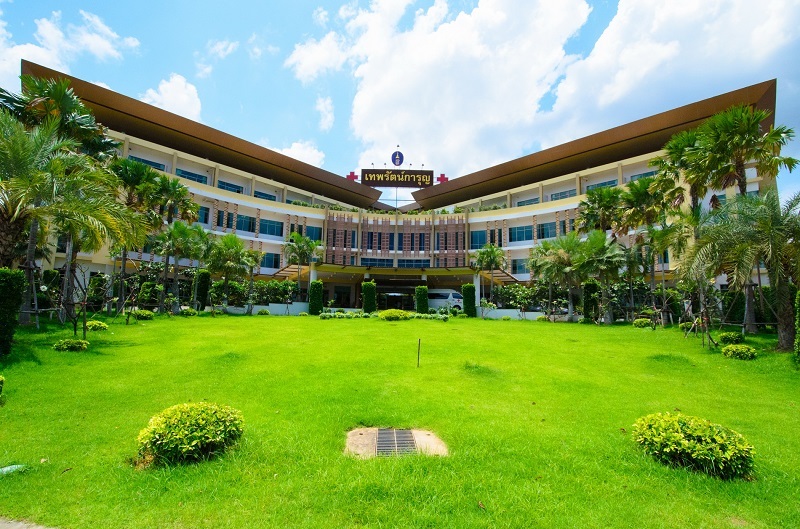 The Elderly Health Promotion and Rehabilitation Center was established in accordance with Queen Savang Vadhana Memorial Hospital’s concept of developing health care service models for the elderly in Thailand. The centre caters to people of 60 years of age and older, as well as people in the age group of 50-60 who are about to enter the elder age. 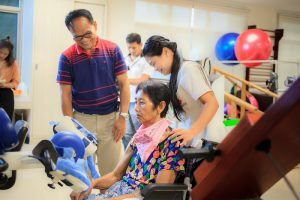 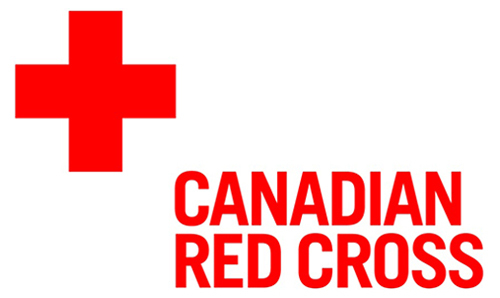 The centre also provides training to the carers of the elderly to raise awareness about how to care for older people in different age groups.